SERVICES - GREENVILLE ANIMAL CLINIC & HOSPITAL,LTD. 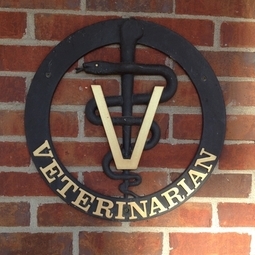 Greenville Animal Clinic is a full service clinic. We offer vaccinations, health certificates, nail trims spay/neuters, laser surgeries, micro-chipping, thearputic laser consultations, ear trims with consultations, emergency services, boarding and bathing. Click on the tabs to learn more about our services.